The Club made a very successful start to the New Year, in Linlithgow, near Edinburgh last weekend. 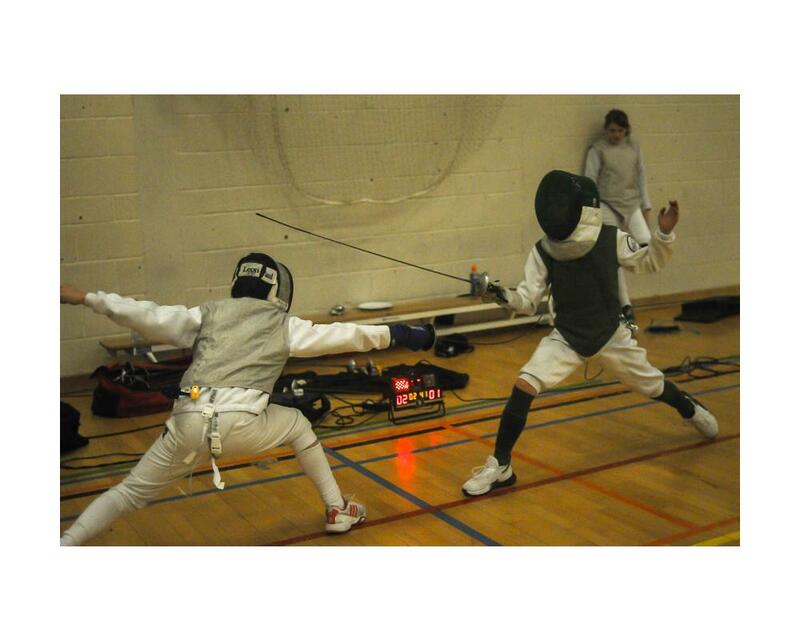 10 young fencers from ages 8 to 13 competed at an age group competition held at the Wallace Fencing Club. They were Charlie Anderson, Amelie Atia, Izzie Gibson, Dexter March, James Masson, Sami and Poppy Morrison, Olivia Scott, Robert Swift and Murray Todd. 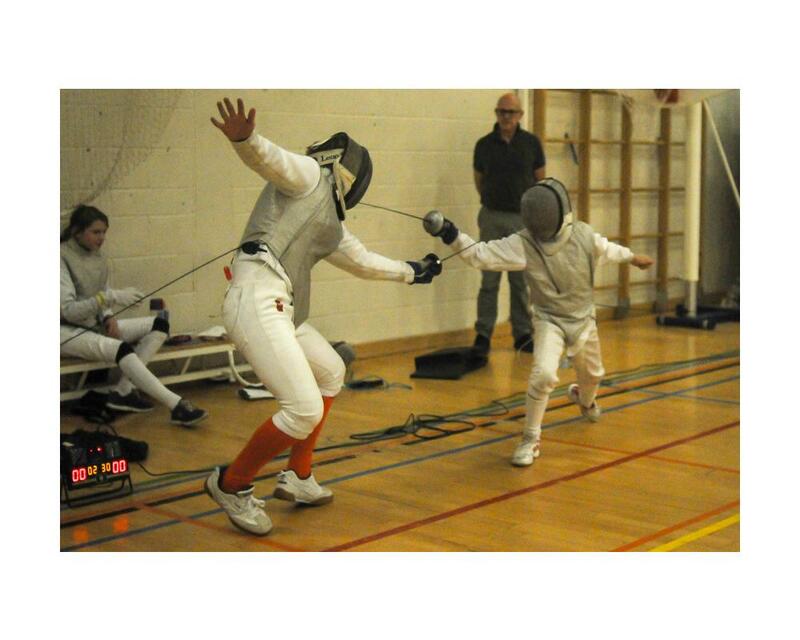 This competition was a perfect choice for the development of our young fencers, providing good competition, and also structured to cope with different levels of experience. On the Friday afternoon, before Saturday’s competition, the Shetland Club attended a training session with the local Wallace Fencing Club. 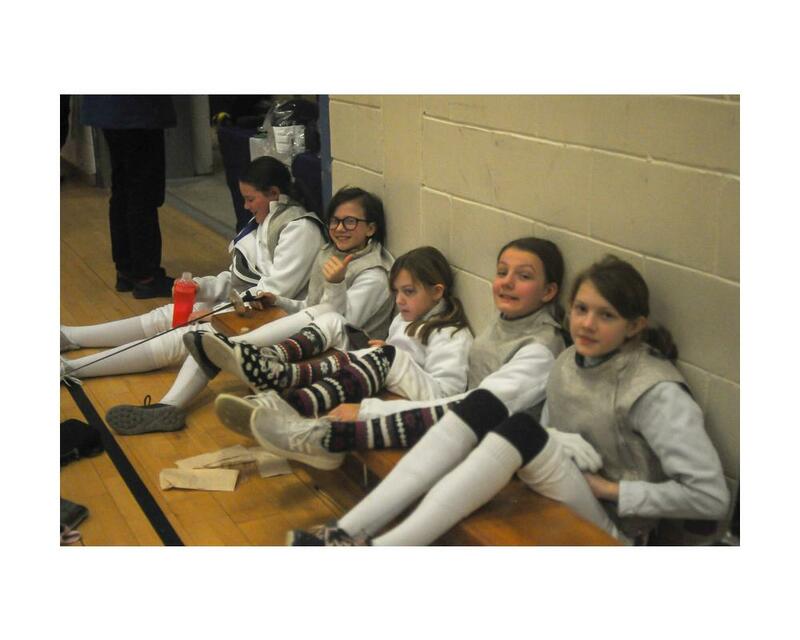 Developing good bonds with other clubs south is important for the our Club and has resulted in Clubs south wishing to visit Shetland to fence. 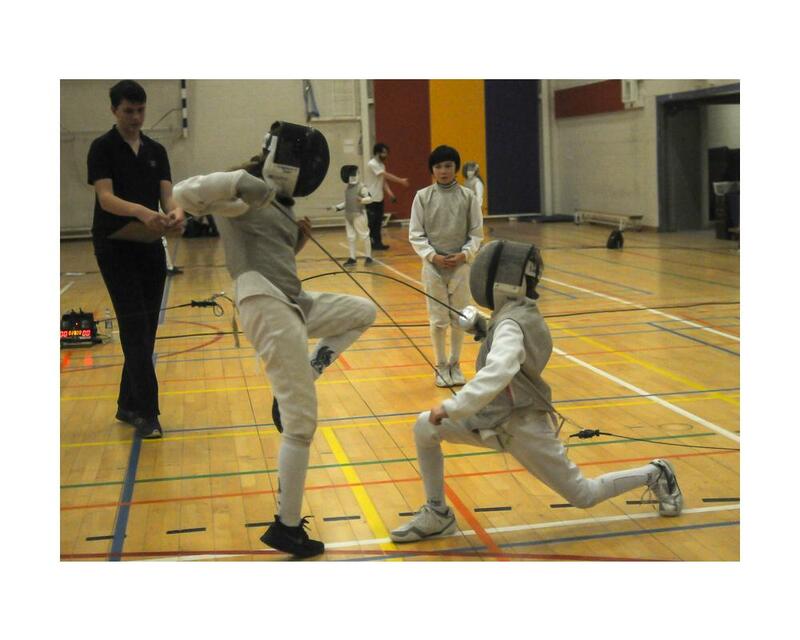 It is likely that the Wallace Fencing Club will bring a group up to Shetland in June. 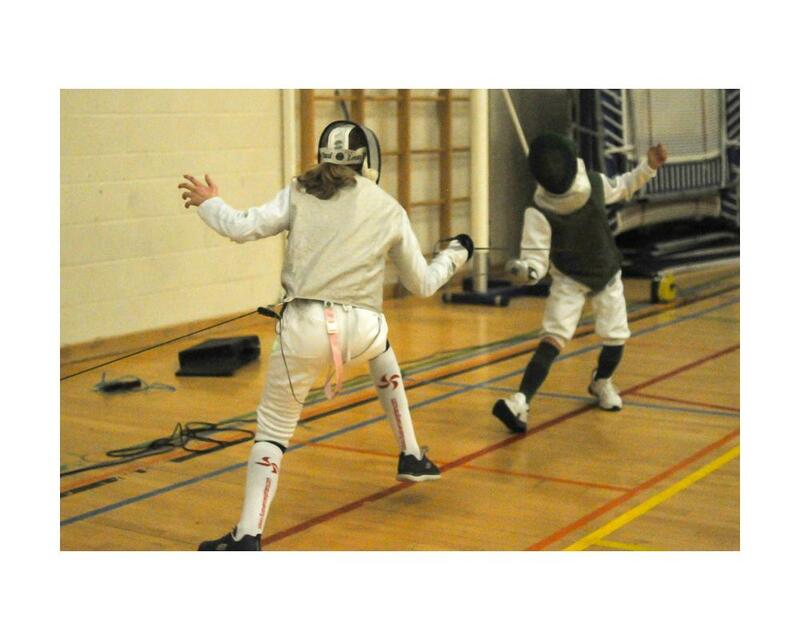 The competition was organized to maximise the amount of fencing done in a day. 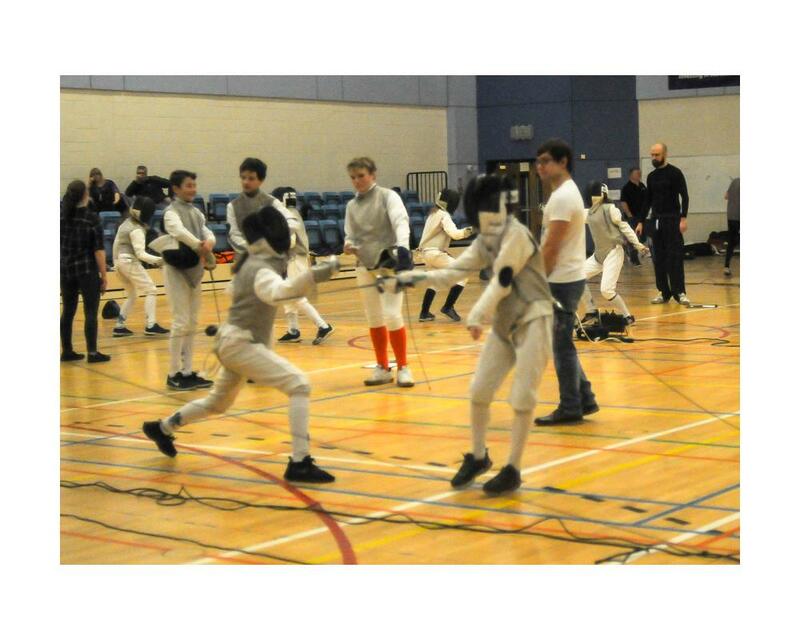 As the day progressed, the more inexperienced fencers, regardless of age, moved into their own sections of the competition. 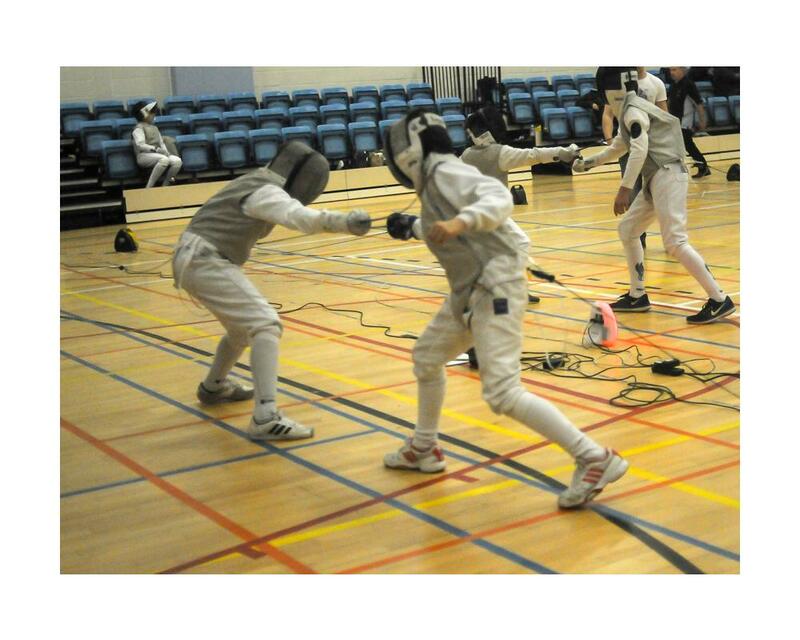 Shetland provided the top 2 fencers of the day, with James Masson remaining undefeated, to take gold,closely followed by Murray Todd in second place, for silver. James and Murray continued their good-natured rivalry at the club by competing in a very close fight, with James narrowly winning with the last hit. 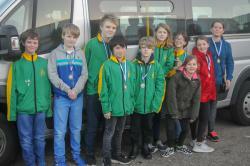 In other groups medals were won by Amelie Atia, Charlie Anderson, Olivia Scott, Robert Swift and Sami Morrison. 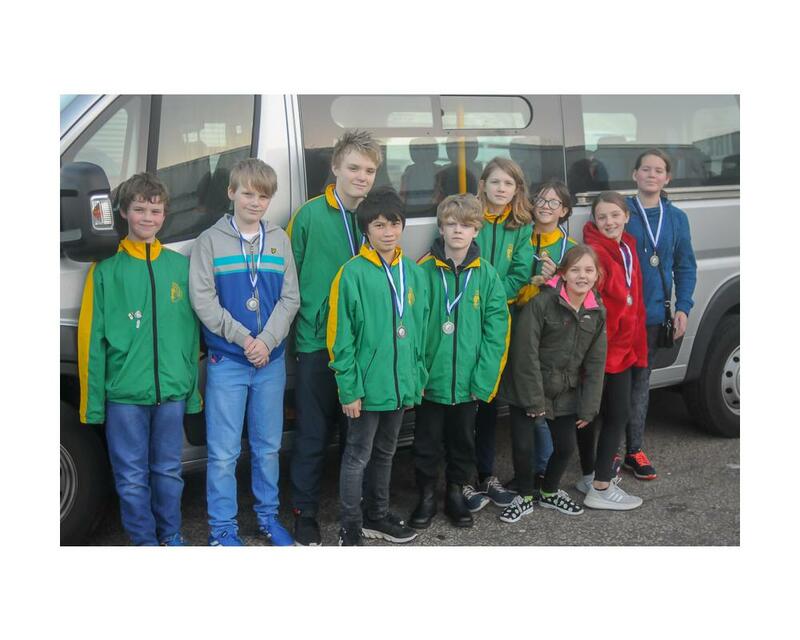 The Club would like to thank Northlink for their continued support and to Stephen March who, apart from driving the Bolt’s minibus down, also attended a technical course held at the competition for maintaining and repairing fencing kit.